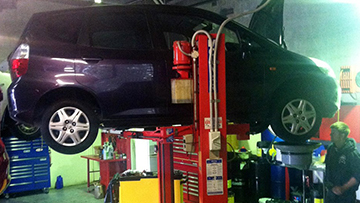 JJM Auto Services is a QLD based car service provider. We deliver comprehensive car repair andmaintenance solutions at competitive rates. We specialize in mechanical repairs, log book servicing, fuel injection, clutch tune up, brake repair, power steering and fuel injection services. Our skilled repair and maintenance technicians ensure high-quality professional workmanship to help customers fix all their car related problems. If you’re facing car performance troubles, mechanical issues or need to maintain its health, you can rely on our expertise. You can drop by our car service workshop anytime to get a full diagnostic checkup of your vehicle and identify its problems. Our honest and trustworthy service and good communication with customers help us understand their service needs and deliver the right solutions to fit their budgets. Customers can consult with our automobile experts to get flexible, tailor made car repair and maintenance services. We are relied upon by car owners in Burleigh Heads, Queensland area due to our fast service and commitment to process all repair and service requests within the shortest time spans. That’s not all. 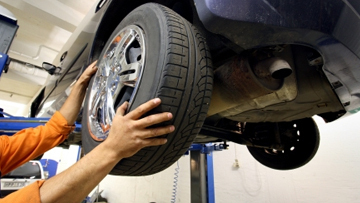 We ensure that there’s nothing wrong with your vehicle after we’re done with it. Our dedicated team of car service professionals ensure timely support for all your car related queries. 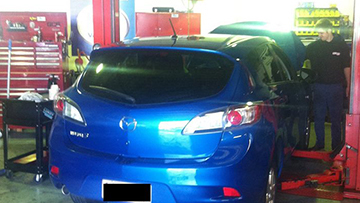 We believe in upholding our car repair & maintenance service quality with professionalism and integrity. 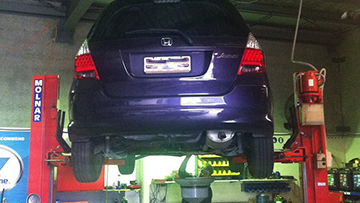 Our service workshop is equipped with the latest car service equipment. 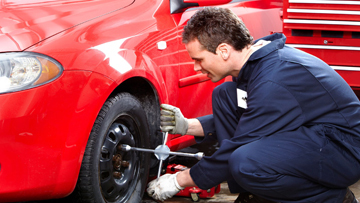 We use repair methods that are economical while adhering to vehicle safety and maintenance standards. JJM’s fast and reliable services ensure that you can drive safe, maintain or enhance your car’s performance levels, and fix what needs to be fixed, without any hassle. JJM ensures complete solutions to car owners in and around the QLD area with its vast array of service, repair, tune up and maintenance services. You can avail our services for cost and time efficient car repair, regular or occasional car servicing, car parts replacement & repair, performance tune up, diagnosing and resolving unknown car problems and more. 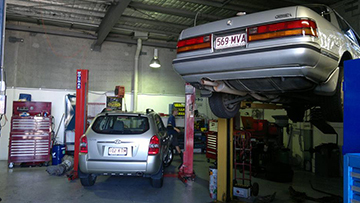 From car mechanical problems repair, to extensive log book servicing, fuel injection checks, clutch tune ups and brake servicing, we do it all, at the some of the best rates in the Gold Coast. Our automobile experts and car service professionals are equipped to handle all tune up, repair and service requests and ensure 100% customer satisfaction.